Huth Road winners with Safety Team. 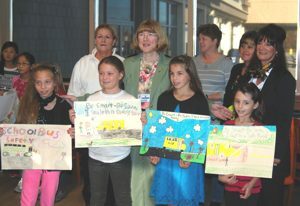 Kaegebein winners with Principal Mary Haggarty andSafety Team. Sidway winners with Safety Team. St. Stephen winners with Principal Scott Gruenauer and Safety Team. 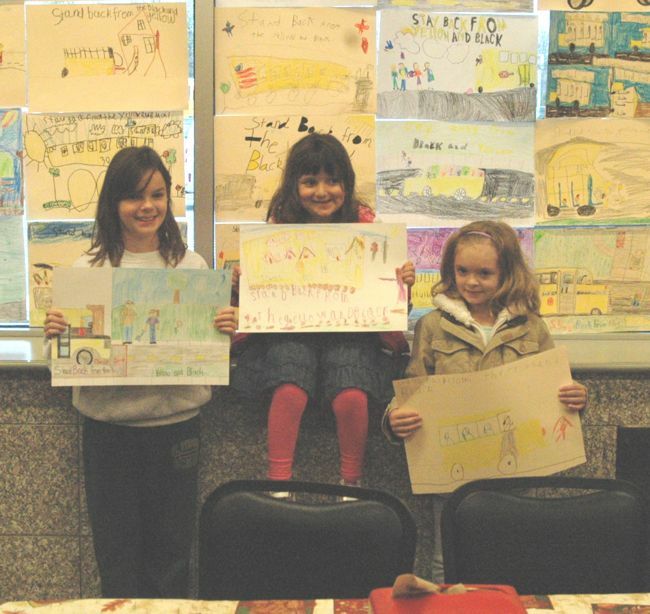 The School Bus Safety Contest winners from Sidway, St. Stephen's, Kaegebein and Huth Road were treated to a special breakfast on Tuesday, October 29th at Top's Market. 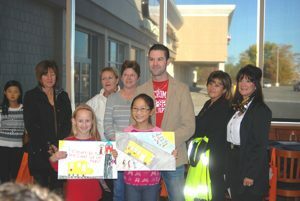 The poster contest was part of the GISD Bus Safety Program that includes classroom training, emergency bus evacuation and safe crossing procedures. This year's contest theme was "Be Smart, Be Seen, I Wait in a Safe Place". The winning posters will go on to compete with other WNY schools and then on to a state competition in July 2014. Winners are, Kaegebein-Sarah Grover, Celia Wood, Rebecca Schultz and Hannah Lambert. Huth Road- Giovanni Granelli, Nathaniel Van Norman, Elizabeth Morris and Yifan Shen. St. Stephen's-Tessa Morris and Elizabeth Judd. Sidway-Brady Maroni and Leah Hurley. Bus organizer is Karen Dallessandro with help from the Bus Safety Team of Denise McMahon, Amy VeRost, Shawn Benzing, Nancy Heftka, Kathy Jackson and Sharlene Goode. Thanks to Top's Market and manager Patti Bianco for providing breakfast and a goody bag. From left back: Grand Island Transportation Supervisor Jack Burns, Principal Donna Ende, Karen Dallessandro, Shawn Benzing & Nancy Heftka. Front: Sara Frosolone, Elizabeth Judd and Sophia Terlecky. From left: Jack Burns, Karen Dallessandro, Matthew Lavin, Emily Cohen, Vanessa Van Norman, Faith Caldwell, Shawn Benzing, Nancy Heftka & Principal Kerri Nowak. 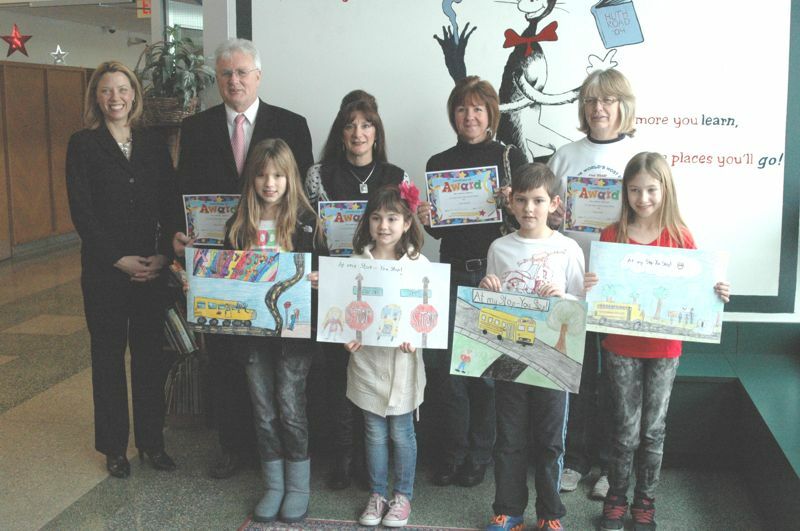 School Bus Safety Contest Winners from Huth Road School and St. Stephens School were given their awards on Monday, February 11, 2013. 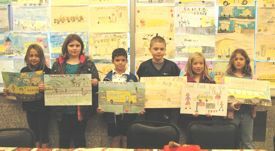 The poster contest was part of the school district's bus safety program that includes class room training, emergency bus evacuation and safe crossing procedures. This year's contest theme was "At My Stop - You Stop". The contest was organized by Safety Coordinator Karen Dallessandro and the Bus Safety Team; Amy Verost, Shawn Benzing, Nancy Heftka, Faith Mantione, Kathy Jackson and Sharlene Goode. The local winners from Huth Road; Matthew Lavin-2nd, Faith Caldwell-3rd, Emily Cohen-4th and Vanessa Van Norman-5th. From St. Stephens; Sophia Terlecky-3rd, Elizabeth Judd-4th and Sara Frosolone-5th. The students were given a one day pass to Fantasy Island, a kid's meal from Wendy's and a box of Timbits from Tim Hortons. All items were graciously donated. 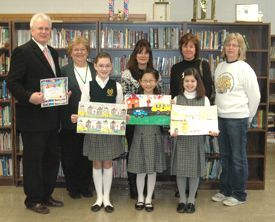 The winning posters will go on to compete against other Western New York schools. A state competition will be held in July. 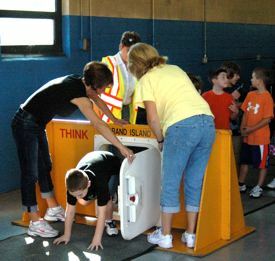 On Wednesday, April 18, 2012, the Grand Island Central School District participated in Operation Safe Stop. Operation Safe Stop is a state-wide effort where police follow school buses to help ensure that motorists stop for the school bus. 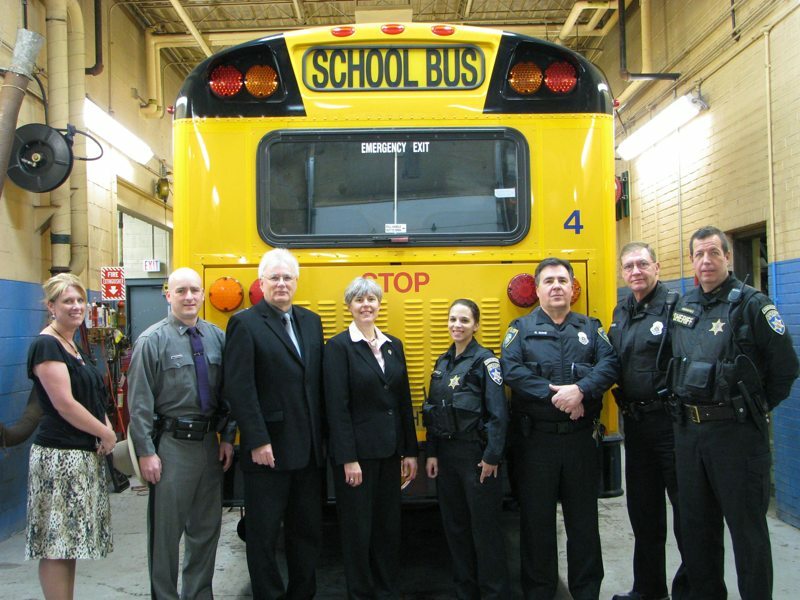 Grand Island Town Police, Erie County Sheriff's deputies and New York State Police followed school buses on morning routes that are scheduled along busy roads and bus routes where school bus drivers have reported problems. Motorists pass stopped school buses most times because they are distracted, not paying attention, and in some cases because they want to "beat" the bus. 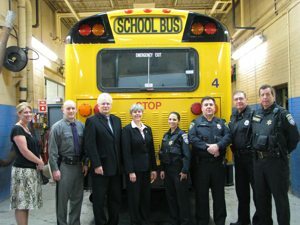 Knowing the problem, Grand Island Central School District school buses have roof mounted strobe lights to provide early warning that there is a school bus ahead and replacement buses are equipped with LED flashing red and yellow strobe lights, that leave no doubt that the school bus is stopping or is stopped to load or unload children. 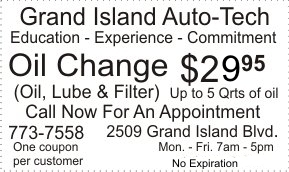 Although not required to do so, Grand Island school bus drivers will try to pull over when possible to let motorists who are behind the bus, go around the bus. By pulling the bus over, Grand Island residents know that they won't be "stuck" forever and this results in increased compliance that helps keep students safe. The District appreciates the Town and police support for Operation Safe Stop. Grand Island school bus drivers would like to thank all of the residents who help them make School Bus Safety, One School Bus Stop At A Time. 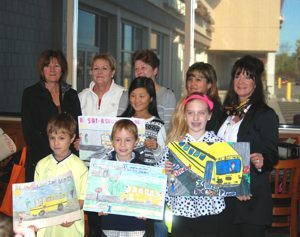 School Bus Safety Contest Winners from Sidway, St. Stephen, Kaegebein and Huth were treated to breakfast at Tops on Thursday, morning October 27, 2010. 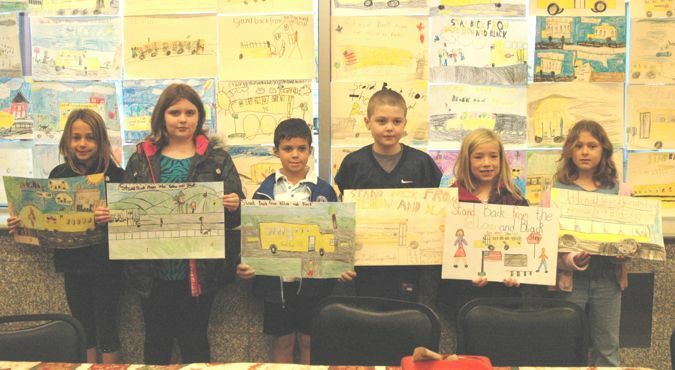 The poster contest was part of the District's school bus safety program that includes class room training, emergency bus evacuation and safe crossing procedures. This year's contest theme was: Stand Back from the Yellow and Black. 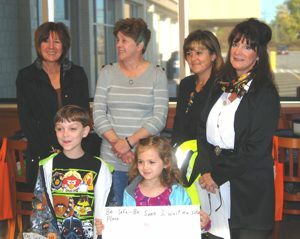 The contest was organized by Mrs. Karen Dallessandro and the Bus Safety Team and was made possible by Tops and store manager Patti Bianco. 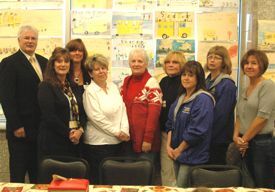 Bus Safety Team members include: Karen Dallessandro, Barbara Backland, Denise McMahon, Faith Mantione, Amy VeRost, Shawn Benzing, Nancy Heftka and Kathy Jackson. The students were treated to breakfast pizza, donuts and juice provided by Tops. Each student was also given a Tops cloth bag filled with exciting goodies. The winning posters will go on to compete against other western New York schools. 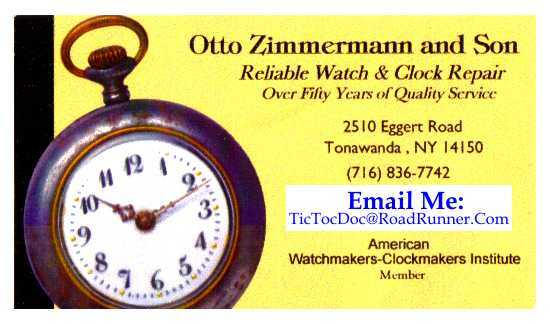 WNY winners will then compete at the New York Association for Pupil Transportation state competition in July. 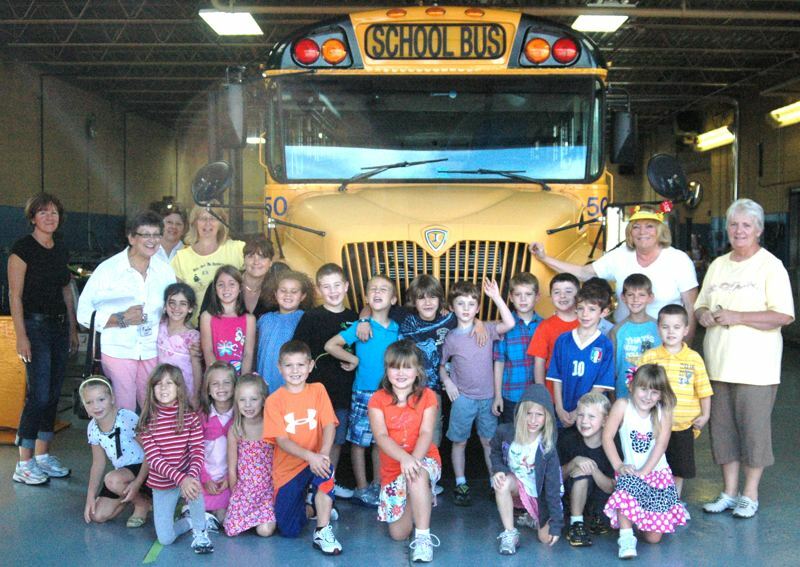 The Bus Safety Team would like to thank all of the students, teachers and parents for their support. A selection of posters can be viewed at Tops. Out of the 317 posters that were submitted, the local winners are as follows: Sidway Elementary: Maia Litwin and Casey Walowitz. Kaegebein Elementary: Joseph Zherebilov, Allyson Bellinger, Jenna Wilkinson, Lucas Pieri and Anna Martin. 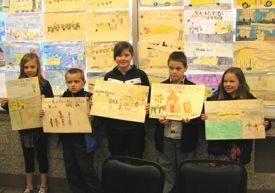 Huth Road Elementary: Samantha Hoerner, Elaina Page, Madison Zaccaria, Thomas Fabiano, Sarah Moore and Zachary Caughill. St. Stephen Elementary: Abigail Sonnenberg. 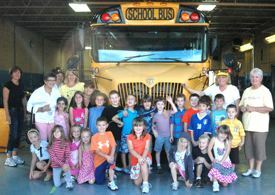 The GISD Bus Garage has a Safety Program every year for all of the elementary students in the district along with the St. Stephen students. 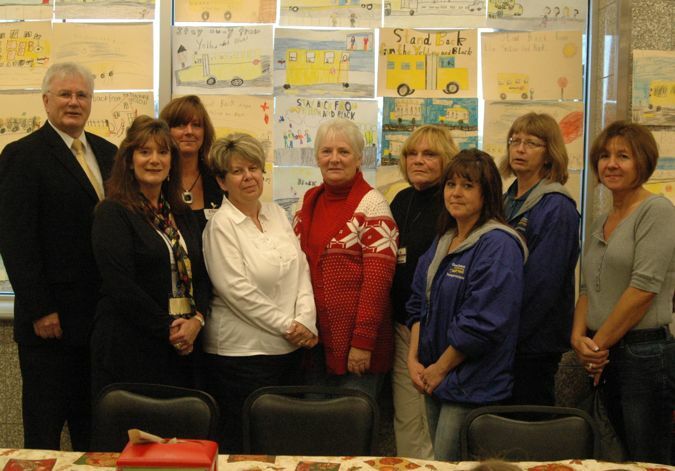 The safety committee is a group of bus drivers, that include Barb Backlund, Amy VeRost, Denise McMahon, Shar Goode, Shawn Benzing, Nancy Heftka, Faith Mantone and Karen Dallesandro. Mrs. Dallesandro visits the classrooms, talks about safety and shows a Winnie the Pooh safety video before the students tour the bus and learn safe ways to exit. At the bus garage, the students practice exiting through a window, the back door and a facsimile of the roof hatch. The students of Mrs. Marge Benevento's first grade class at Sidway School, enjoyed their visit on Monday, September 26, 2011. As part of New York State education requirements, our Grand Island School District bus drivers are required to have safety meetings prior to the new school year. 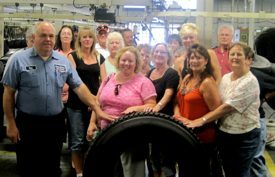 On Tuesday, August 16, over 70 bus drivers, mechanics, and supervisors had their own field trip and toured Hurtubise Tire Company's Retread Facility. Hurtubise Tire won this year's bid as lowest priced tire provider for the GISD and is the only local retread facility in Western New York. 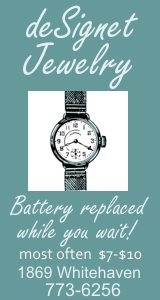 The company has been in business since 1903. GISD Transportation Supervisor Jack Burns has been "going green" for over 27 years with the GISD buses. While other school districts were wasting money on new rear tires, Jack was saving 2/3 of the cost by using retreaded tires that outrun new tires. The GISD bus drivers are expected to do a pre-trip inspection prior to every run. This included checking their tires for wear, defects, or any other foreign objects in the tires. 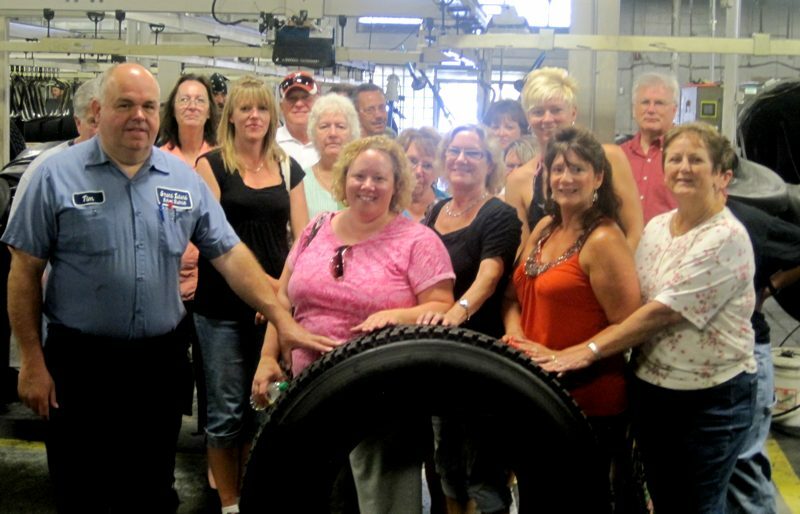 Seeing how the retread tires were made will help identify a problem that may occur. The GISD buses travel over 650,000 miles each year, in a "green" way, keeping students safe and tax dollars down.